The next three months are going to be a whirlwind for writer Seth Grahame-Smith. On April 10, the Pride and Prejudice and Zombies author’s next foray into genre-tweaked revisionist fiction, Unholy Night — about the Three Kings of the Nativity — arrives in bookstores. 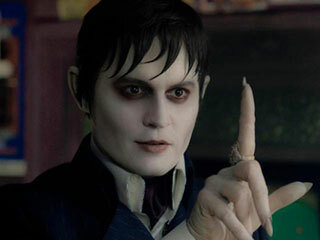 On May 11, his big screen version of the beloved horror soap opera Dark Shadows, directed by Tim Burton, hits theaters. And on June 22, Grahame-Smith’s adaptation of his hit novel Abraham Lincoln: Vampire Hunter, with Wanted director Timur Bekmambetov, will open. Warner Bros., who will release the trailer on Ellen and via Apple on iTunes, has also released the official website for the film, which will be in theatres and IMAX on May 11. 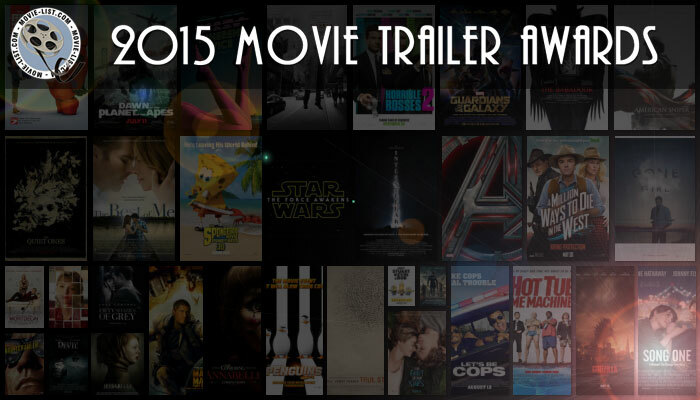 The website has a countdown for the trailer debut on Apple in addition to social media information for the highly anticipated movie. 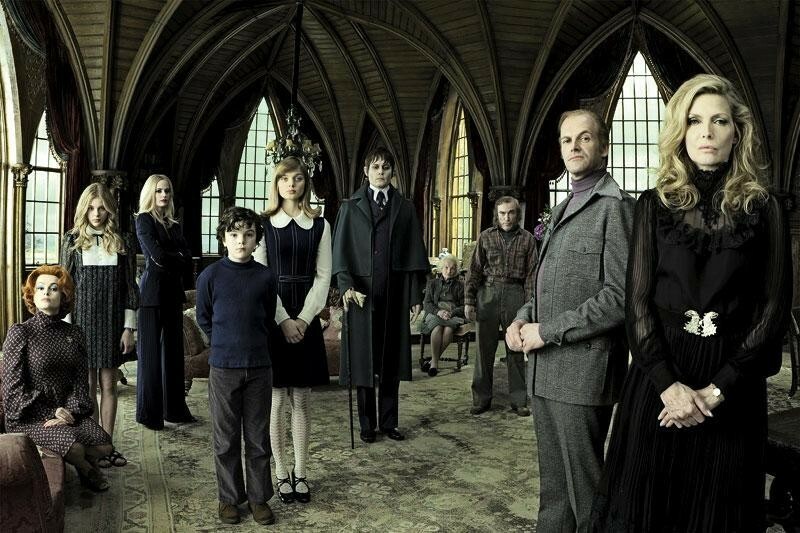 The trailer for “Dark Shadows” will be released on Apple at 5 p.m. PST.